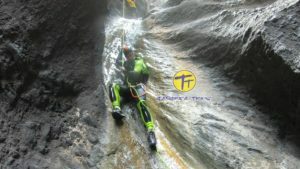 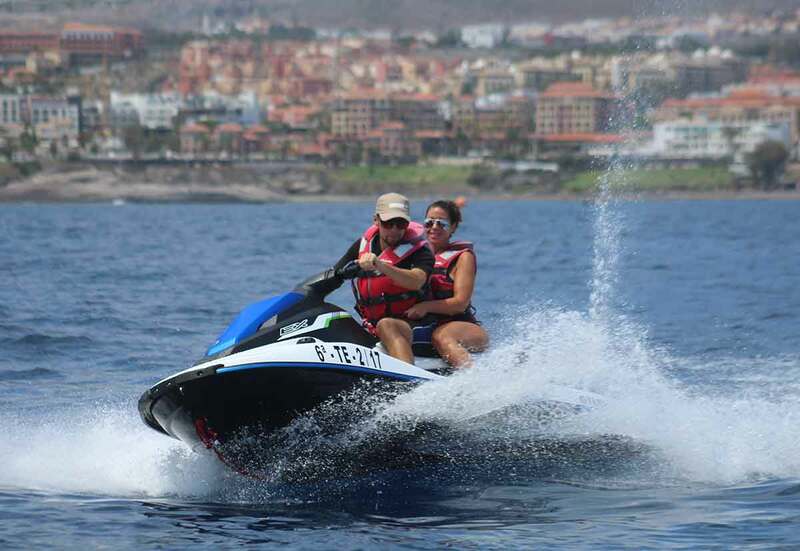 Tenerife Trips, Online Excursions. 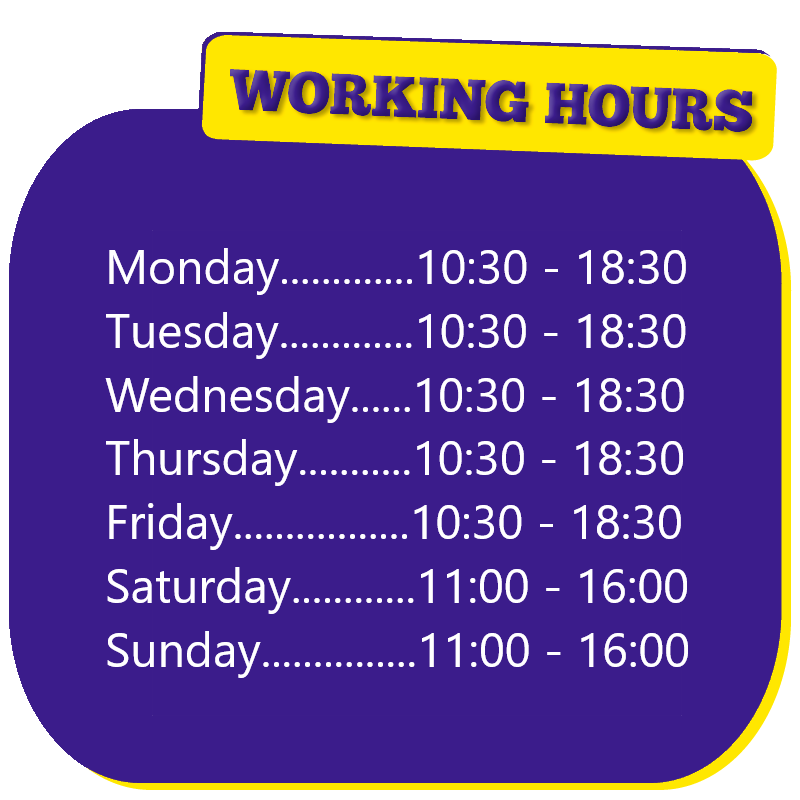 Daily Offers & Discounts. 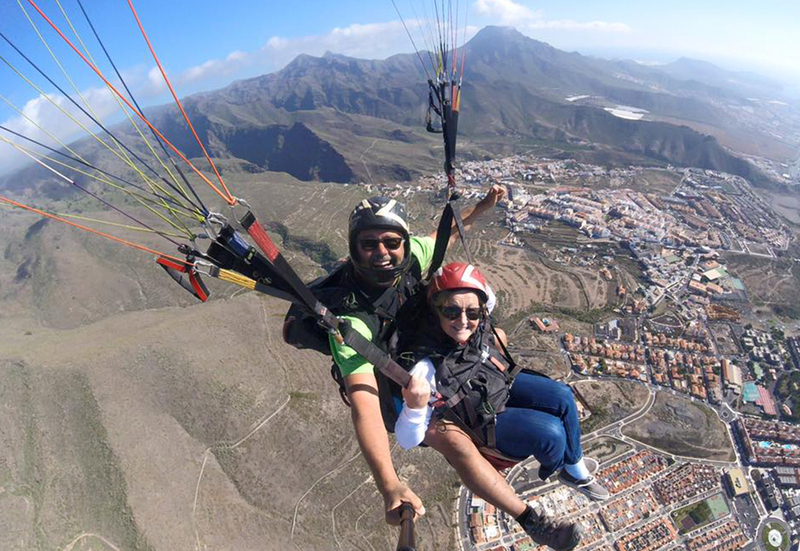 The offer of Tenerife Trips, sports and things to do is huge, you can find incredible places for hiking or cycling, have fun doing any kind of water sports such as scuba diving, jet ski or parascending, explore the island on guided tours by jeep or bus, visit the best theme parks like Loro Parque and Siam Park, drive a quad or a buggy on a safari through the fantastic Teide National Park and its lunar scenery or entertain yourself with superlative shows, here there is really everything for your amusement! 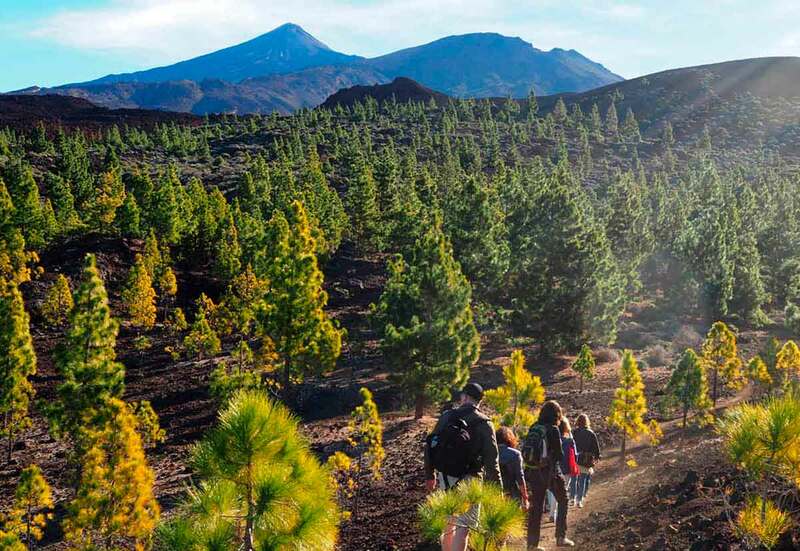 Tenerife is the biggest, most populated and most visited of the Canary Islands; its variety of landscapes, micro climates, recreational activities and tourist services makes it one of the most popular destinations in the whole world, with more than five millions visitors every year. 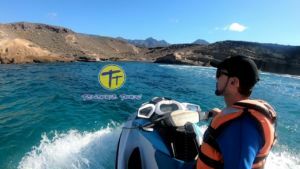 The climate here is often called “everlasting spring” as it is never too cold or too hot, especially in the southwest area of the island where we find an average temperature between 18 and 25 degrees Celsius all year round; such good weather stimulates a lot of different activities and excursions, from flying over the Costa Adeje area in a paragliding tandem or in helicopter to kayaking with the dolphins by El Palm-Mar, from hiking in the Masca gorge to spotting whales on a boat trip contemplating the majestic cliffs of Los Gigantes. 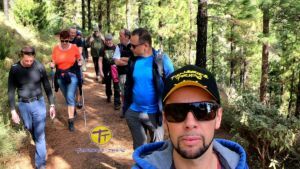 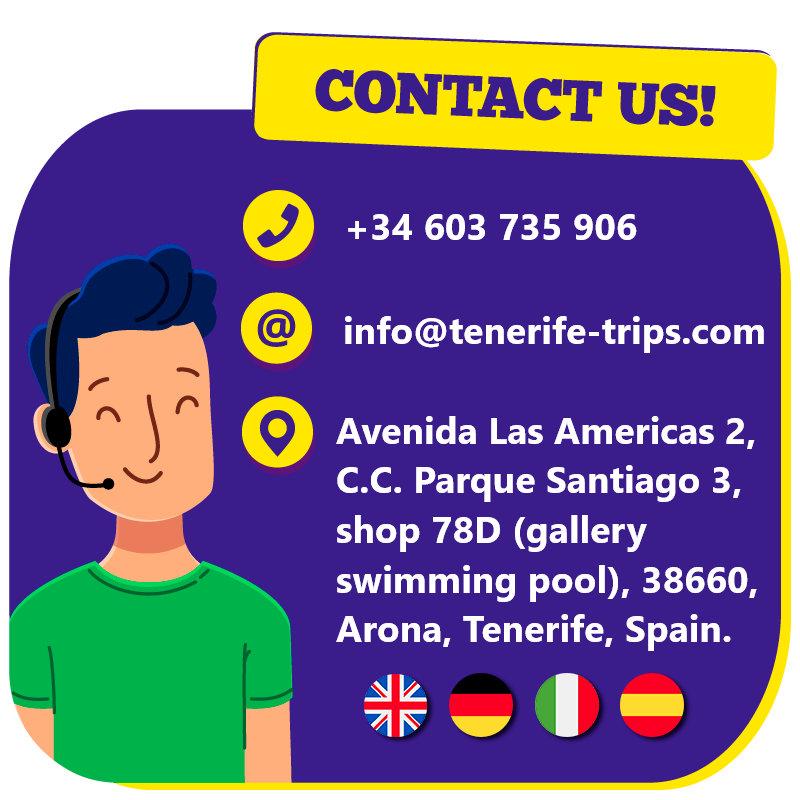 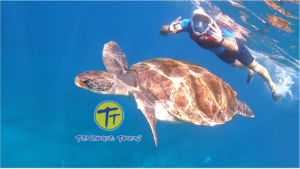 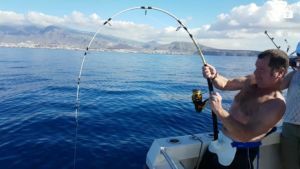 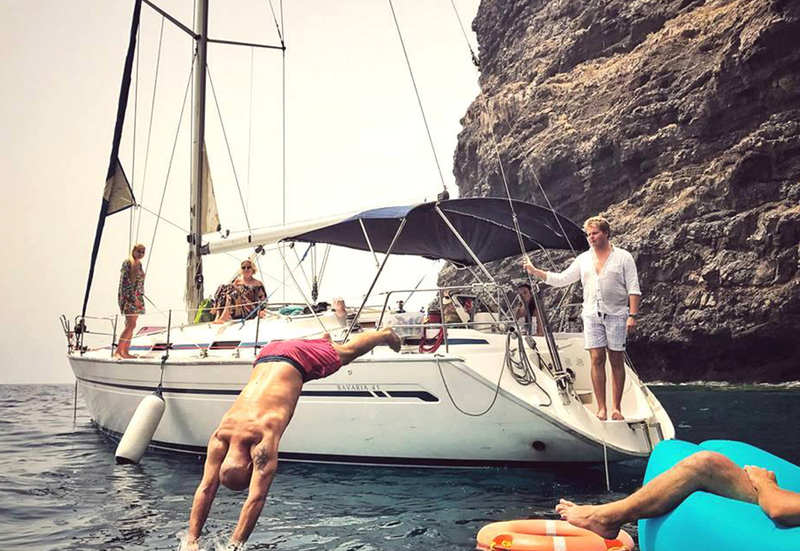 Apart from organising and selling excursions at the best prices the purpose of Tenerife Trips is to give a better idea of what Tenerife can offer to people who are planning their holiday and provide general tourist information, sharing our knowledge and experience about this wonderful place. 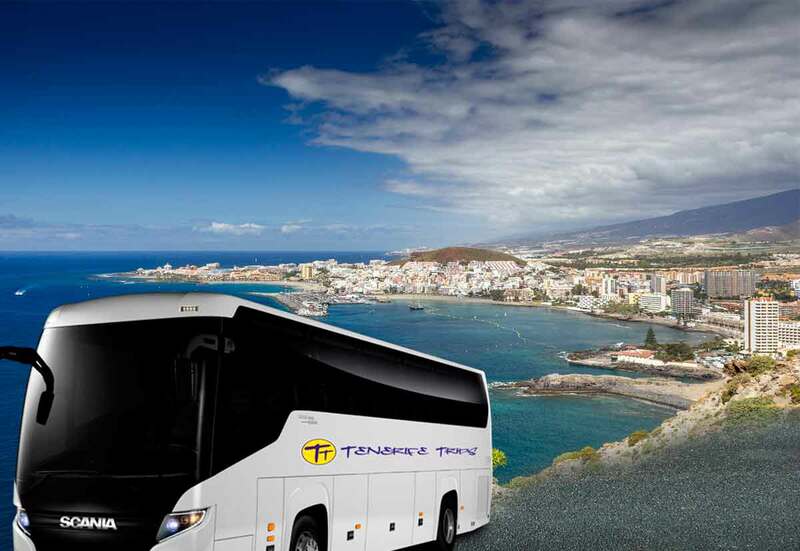 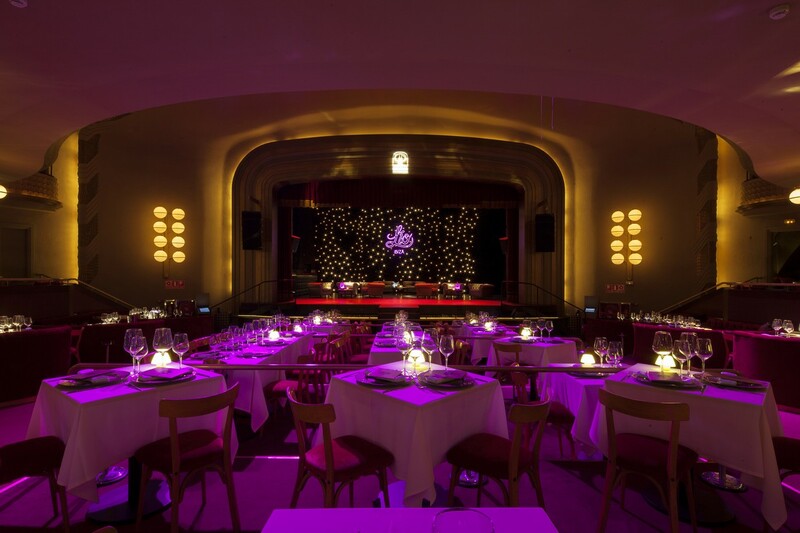 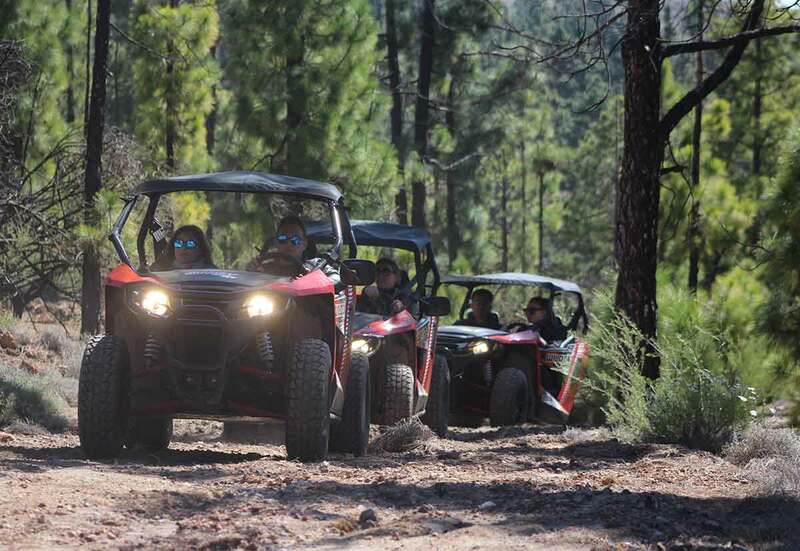 Book your excursions with Tenerife Trips and take advantage of the best online discounts!